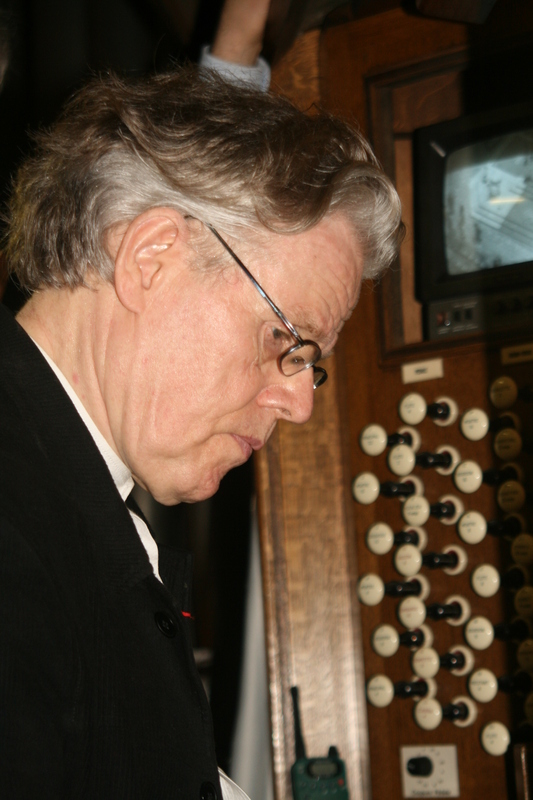 Daniel Roth, widely acclaimed as one of the leading French organ virtuoses, has held several prestigious positions as botte pertormer and teacher. At the age of twenty he made his debut at the organ of the Basilique du Sacré-Coeur in Montmartre-Paris, as assistant of his teacher, Madame Rolande Falcinelli. He later succeded her as titular organist, a post which he held until 1985 when he was appointed titular organist at St Sulpice, the famous Paris church where is predecessors were Charles-Marie Widor, Marcel Dupré and Jean-Jacques Grünenwald. A former student at the Paris Conservatory, Daniel Roth’s teachers have included Marie-Claire Alain and Maurice Durufé. He has won several competitions, among them the Grand Prix de Chartres 1971, interpretation and improvisation. After teaching positions at the Conservatories of Marseille, Strasbourg and the Saarbrücken Musikhochschule, he is currently Professer of organ at the Musikhochschule in Frankfurt am Main where he is successor te, Edgar Krapp and Helmut Walcha from 1995 to 2007. 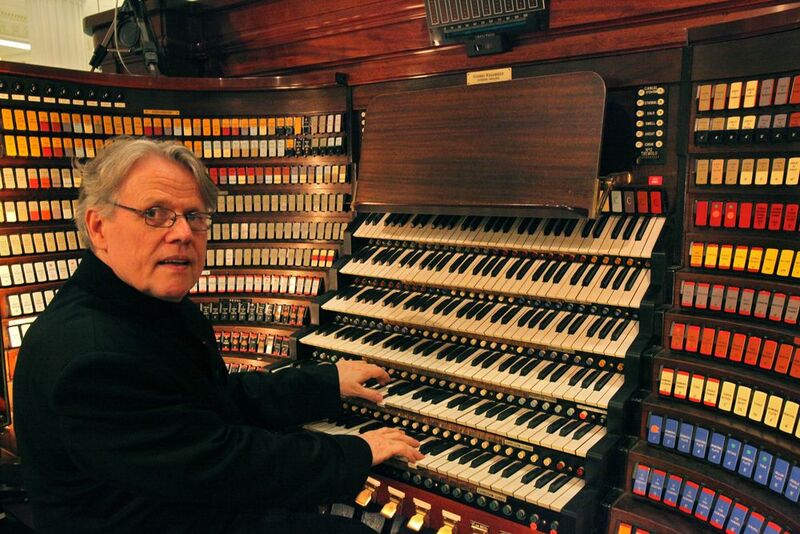 Daniel Roth has been also Artist-in residence at the National Shrine of the Immaculate Conception and chairman of the organ department at Catholic University in Washington D.C.. He is invited to play concerts as a soloist and with famous orchestras. Furthermore he teacher masterclasses and participates on furies for organ competitions throughout the world. On the 11th November 2005 he has played the dedication of the new Karl Schuke (Berlin) Organ of the Concert Hall “Grand Duchesse Joséphine-Charlotte” in Luxembourg for the construction of which he has been artistic advisor. 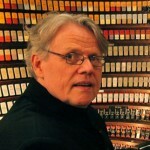 A composer as well as performer, Daniel Roth has several works for organ, for flute and organ, choir and organ. The City of Ludwigshafen (Germany) commissionned him an orchestra piece “Licht im Dunkel” first performed in this tocan in mat’ 2005 and in Paris, St Étienne du Mont in april 2006 conducted by his son François-Xavier Roth. The work is published by Schott. 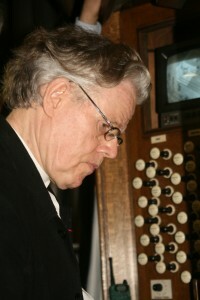 He is Chevalier de la Légion d’Honneur, Officier des Arts et Lettres, Honorary Fellow of the Royal College of Organiste (London). In 2006 he received the European Prize of European sacred music from the Schwäbisch Gmünd Festival (Germany).